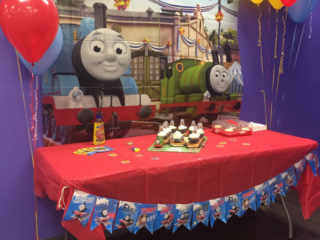 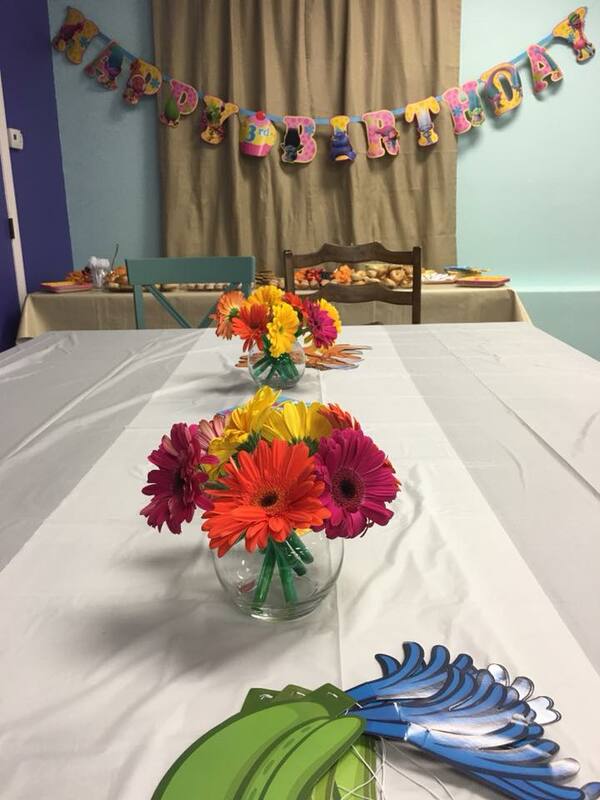 Our birthday parties are mess free and stress free. 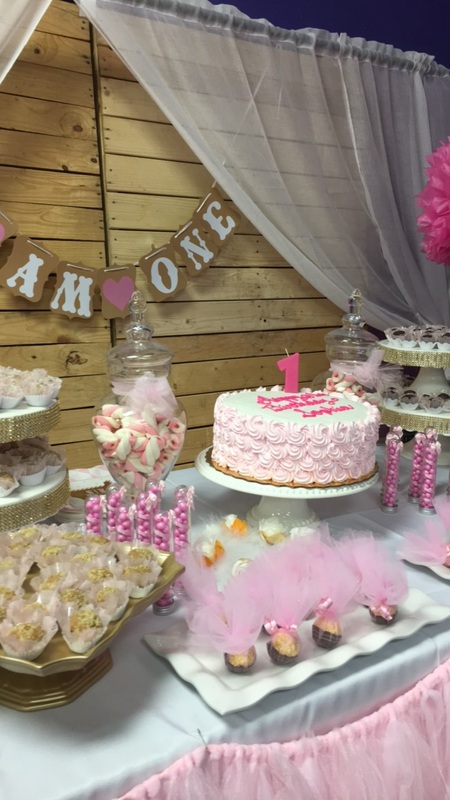 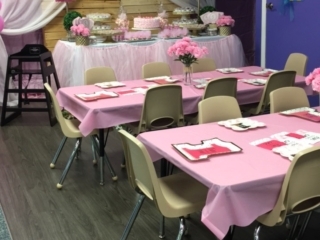 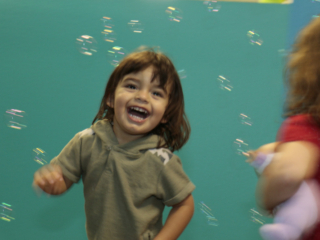 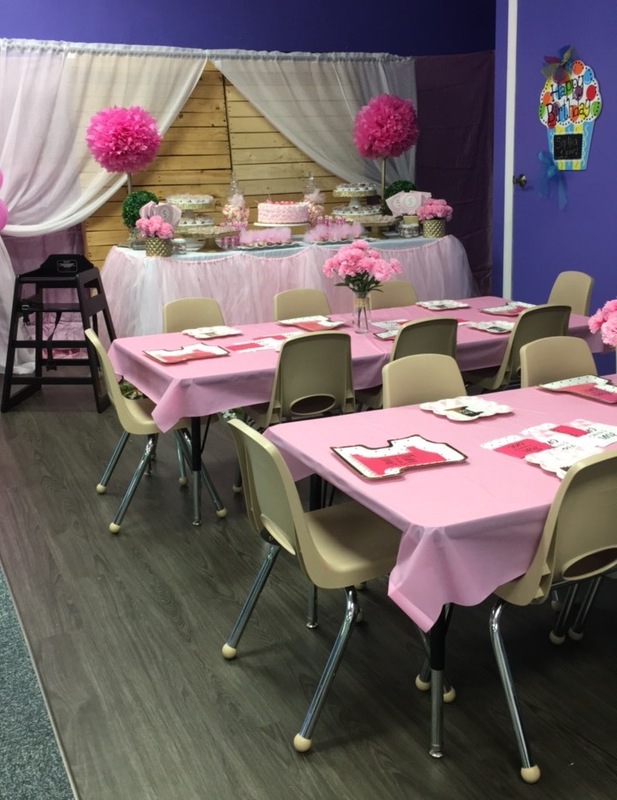 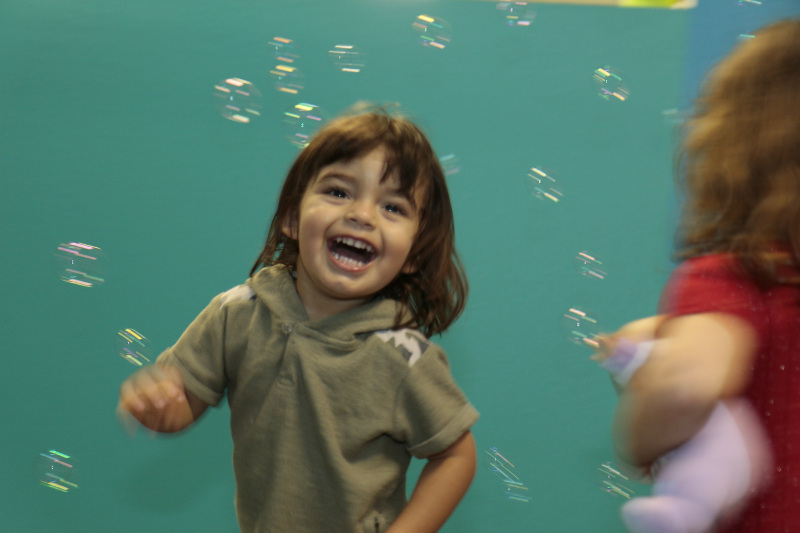 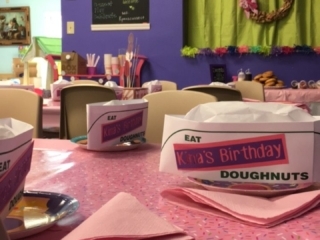 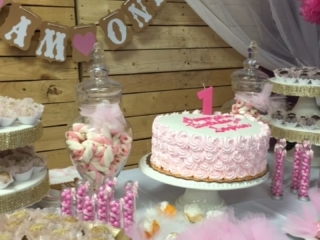 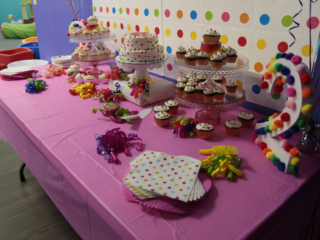 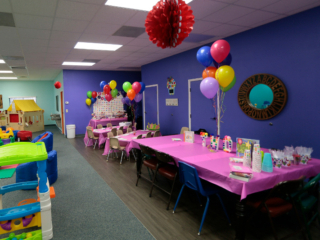 Birthday parties are led by a talented team with over 17 yrs of experience. 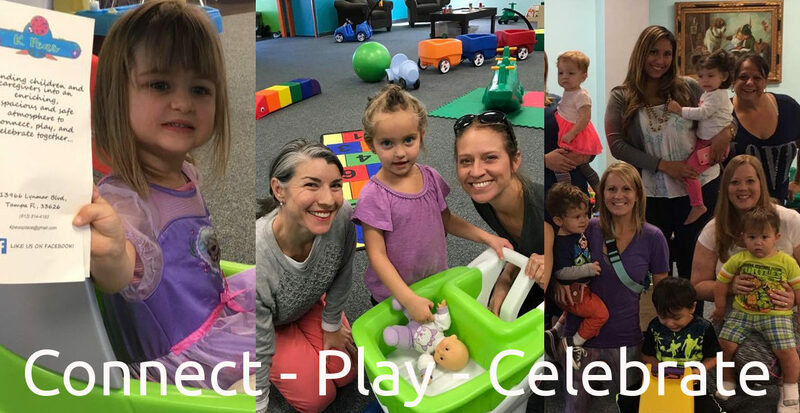 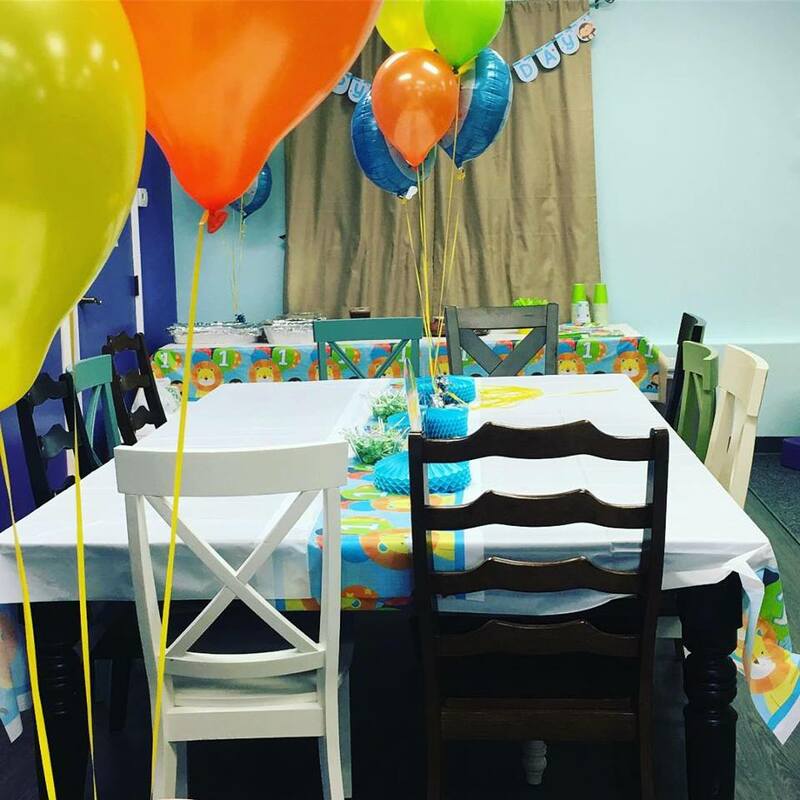 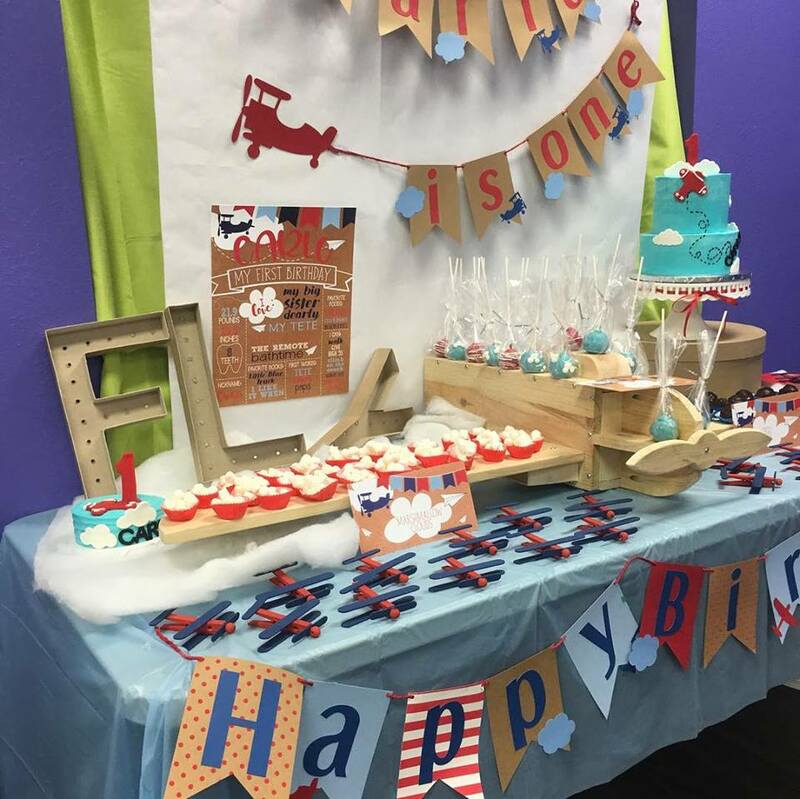 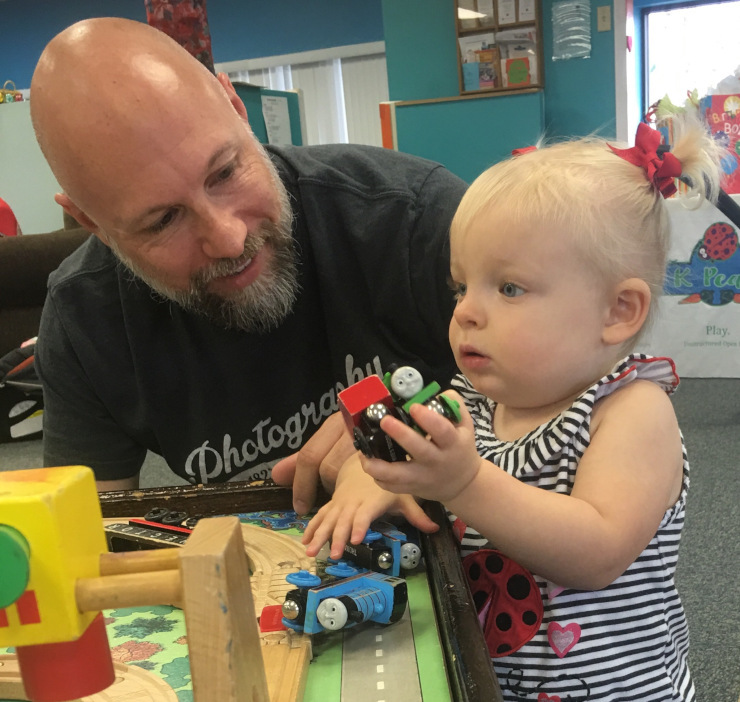 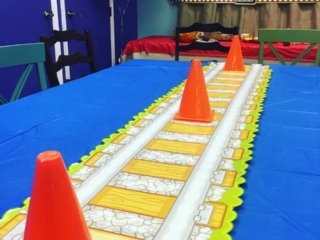 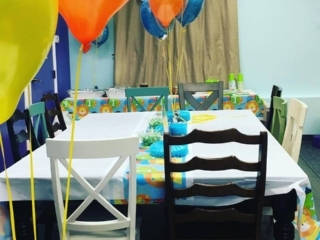 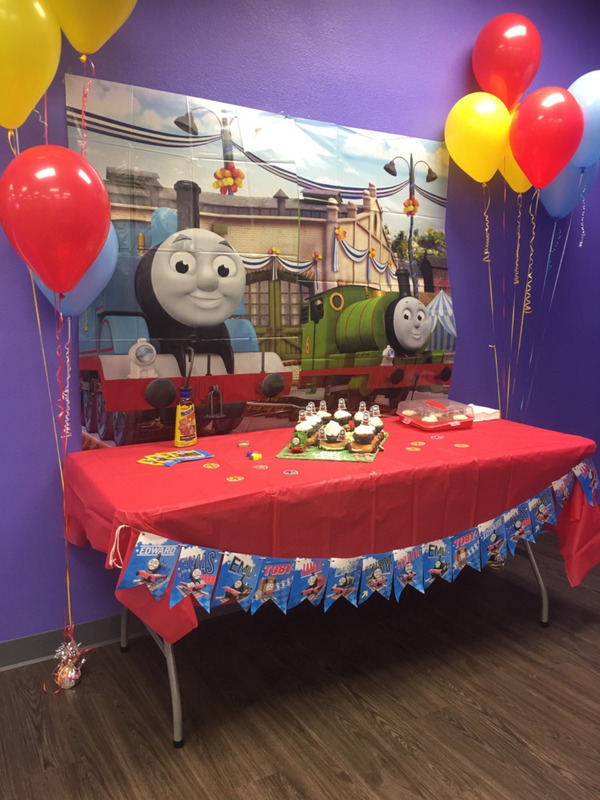 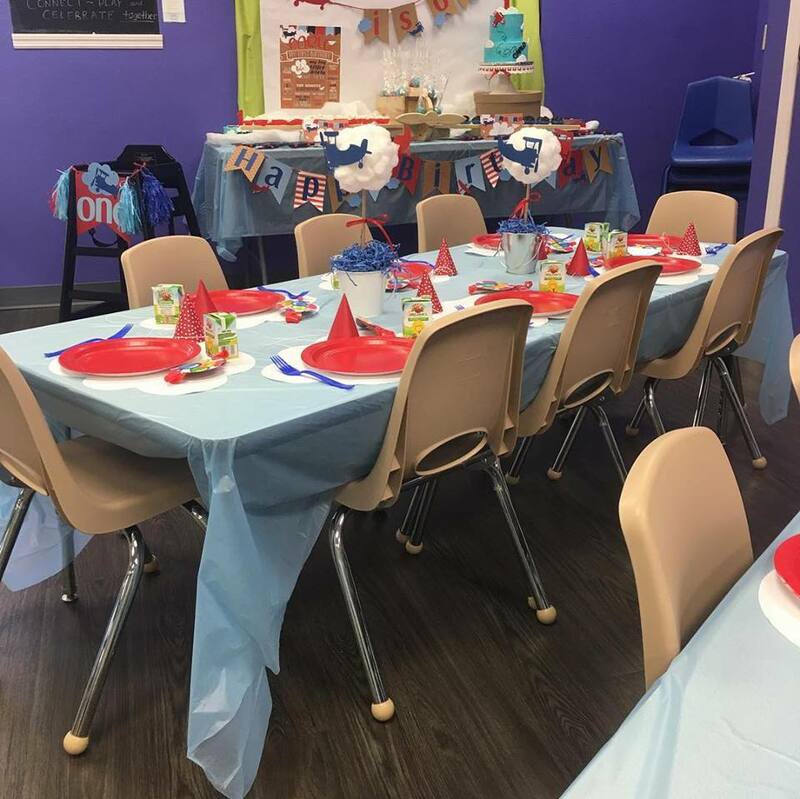 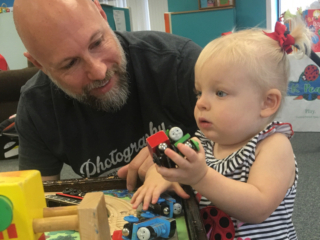 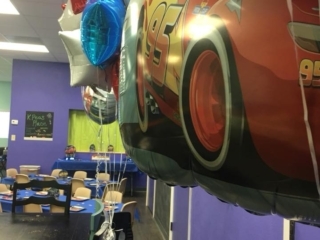 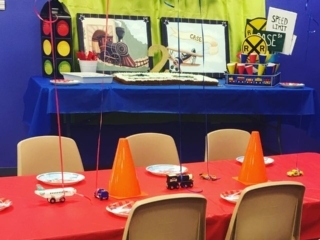 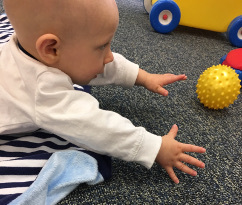 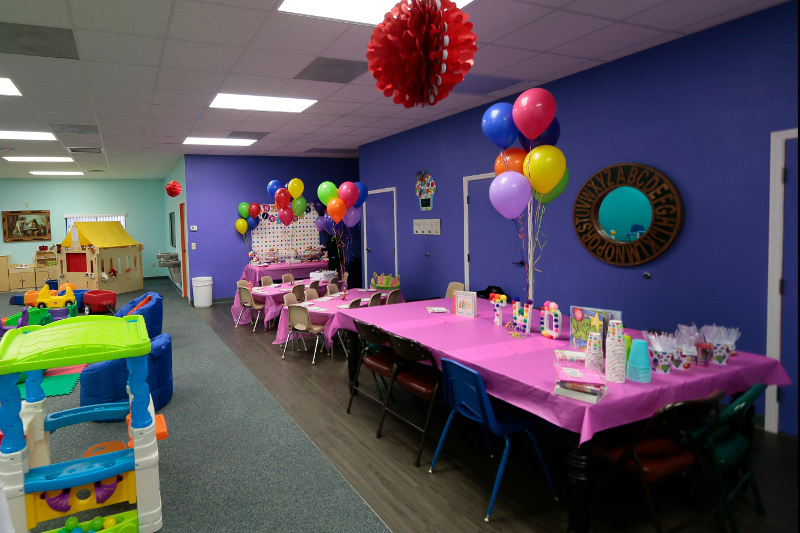 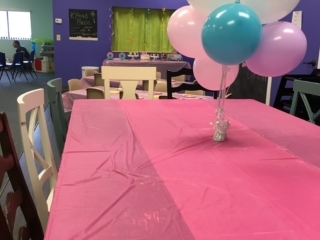 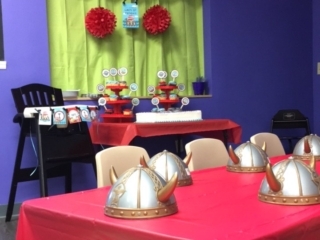 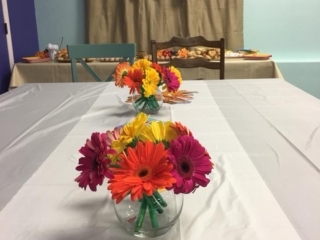 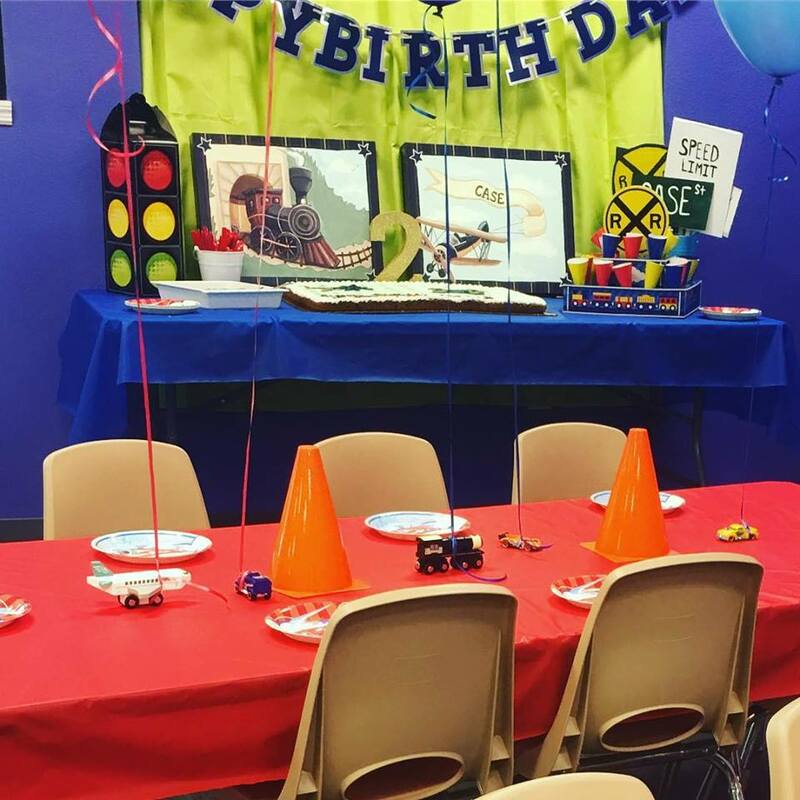 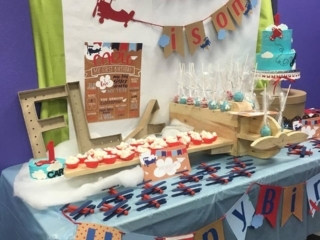 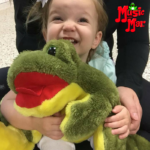 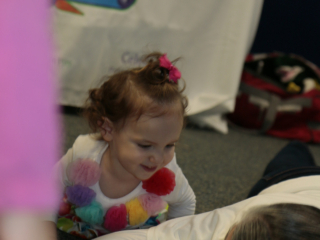 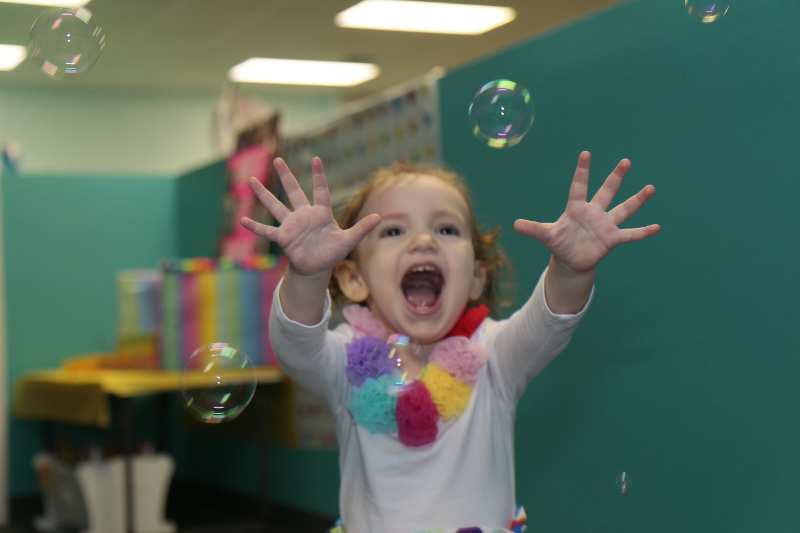 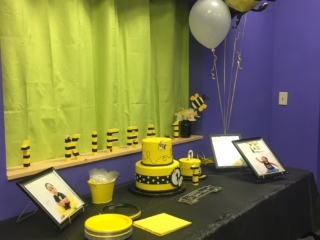 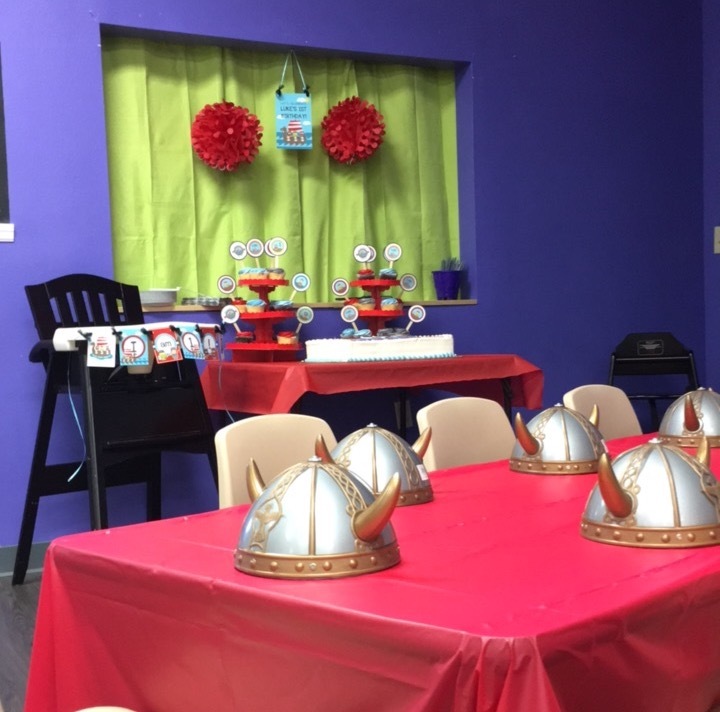 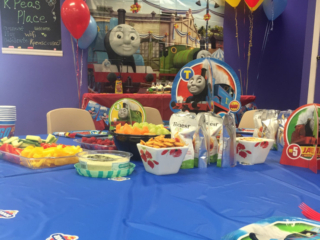 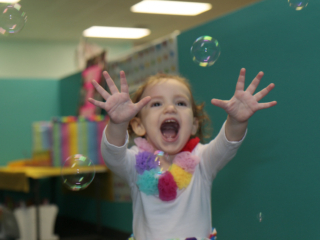 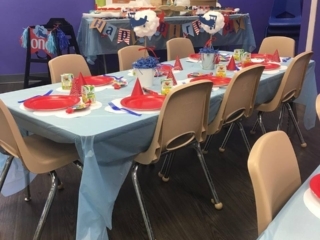 Our birthday party team members are professional educators; experienced in providing a FUN and creative atmosphere highlighting our guest of honor! 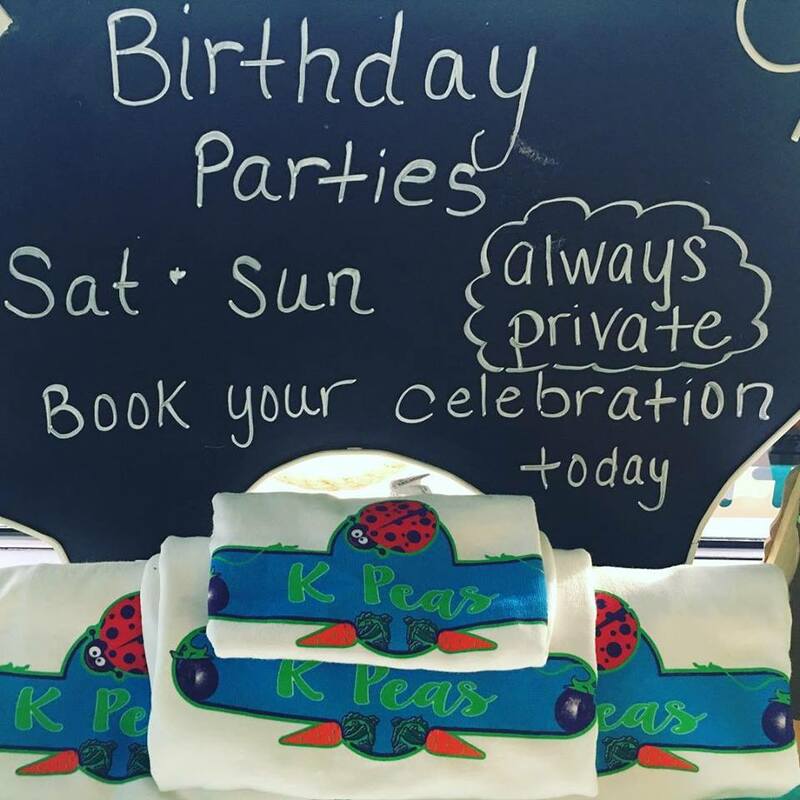 Birthdays are always an honor to celebrate here at K Peas Place! 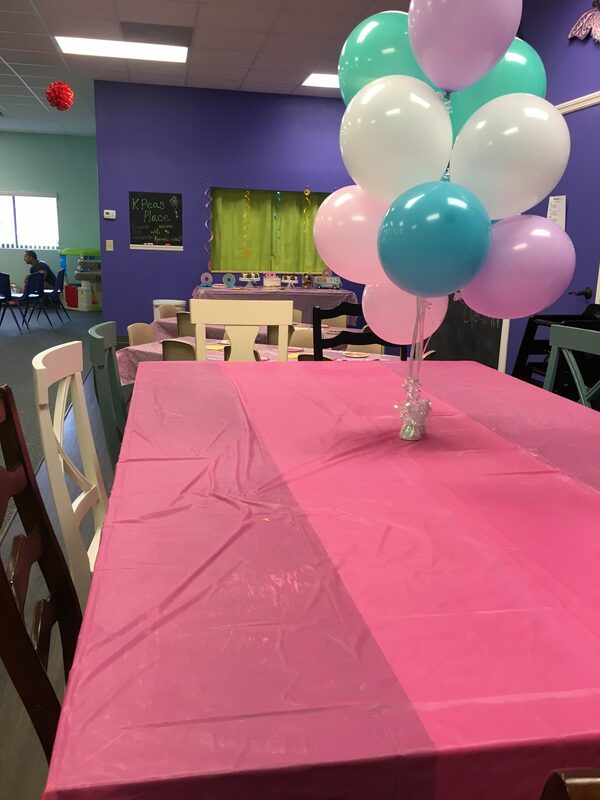 The kids will have a blast and the adults will be able to relax and enjoy conversation in our spacious and beautiful play space. I started taking my 1 and 2 year old here for open play and they LOVE it. 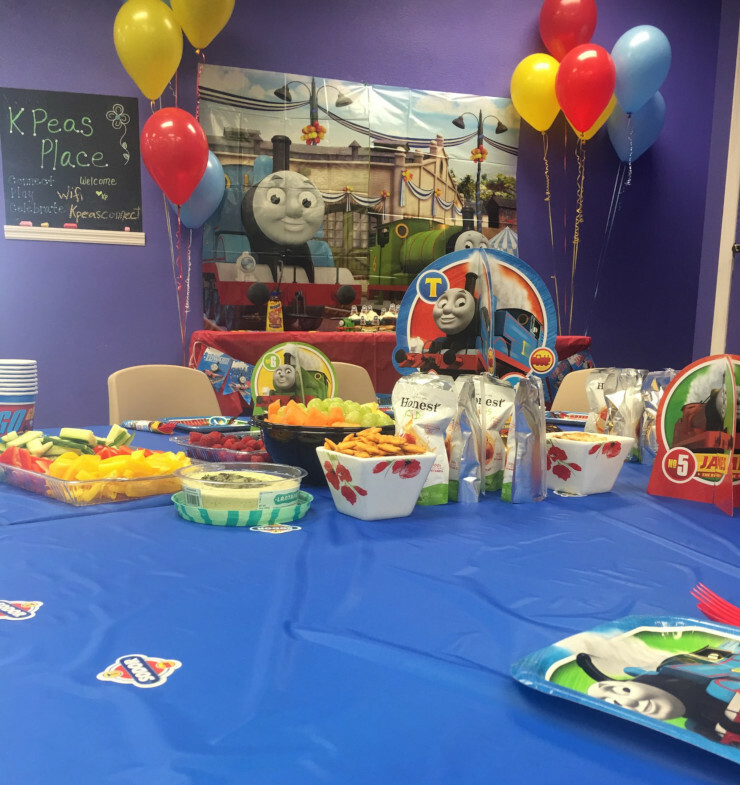 My son recently celebrated his birthday and we had the party at K Peas Place. 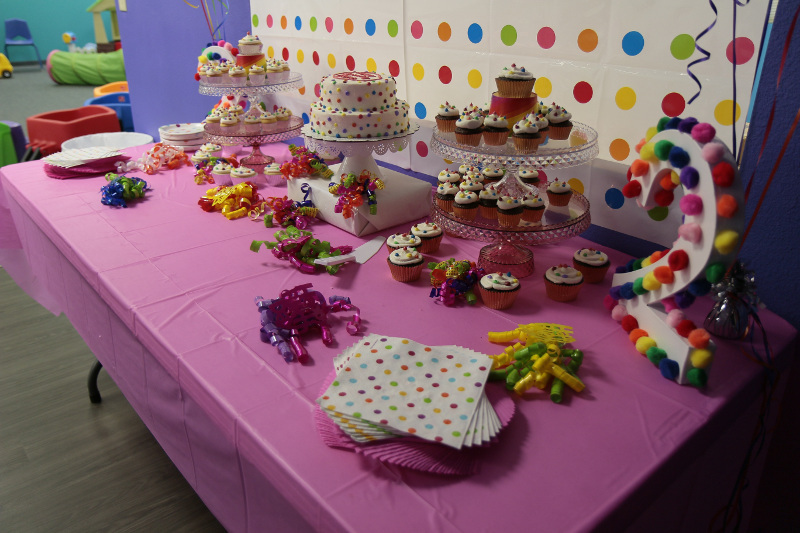 Mrs. Karen was amazing to work with. 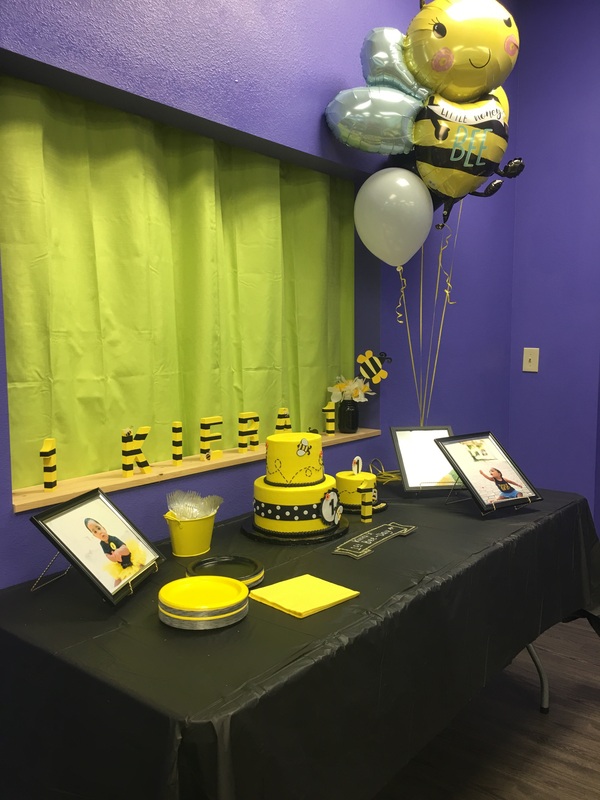 Every step of the process was easy and stress free. 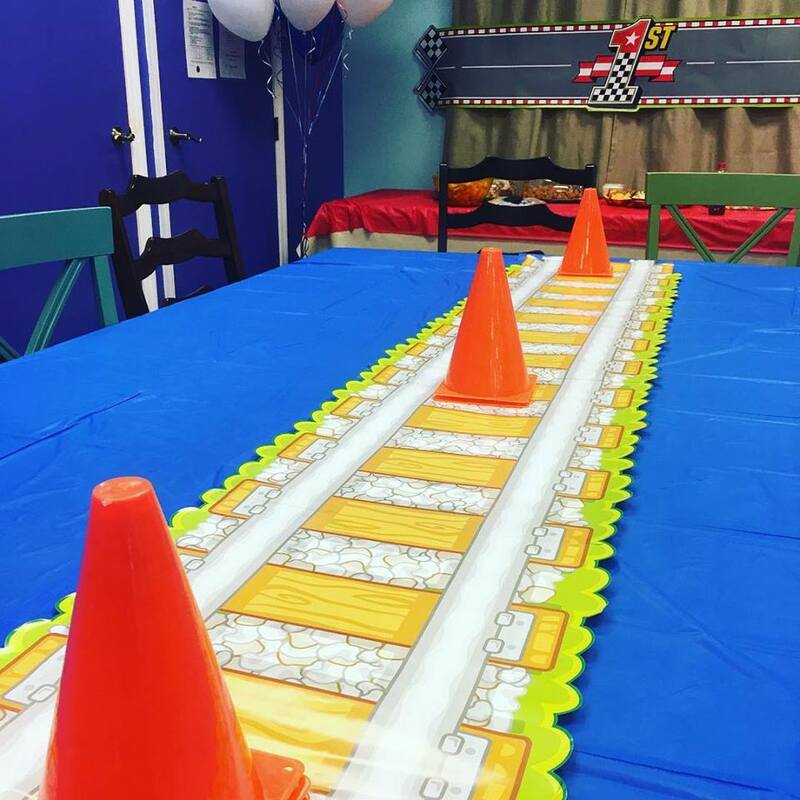 She set up our decorations and went above and beyond to set out extra train toys. 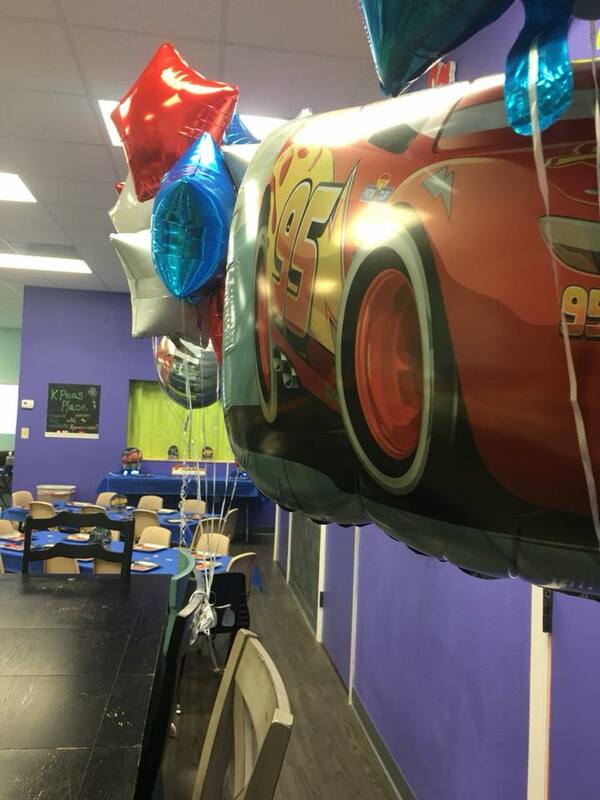 We were able to bring drinks and food and the kids AND adults had a wonderful time. 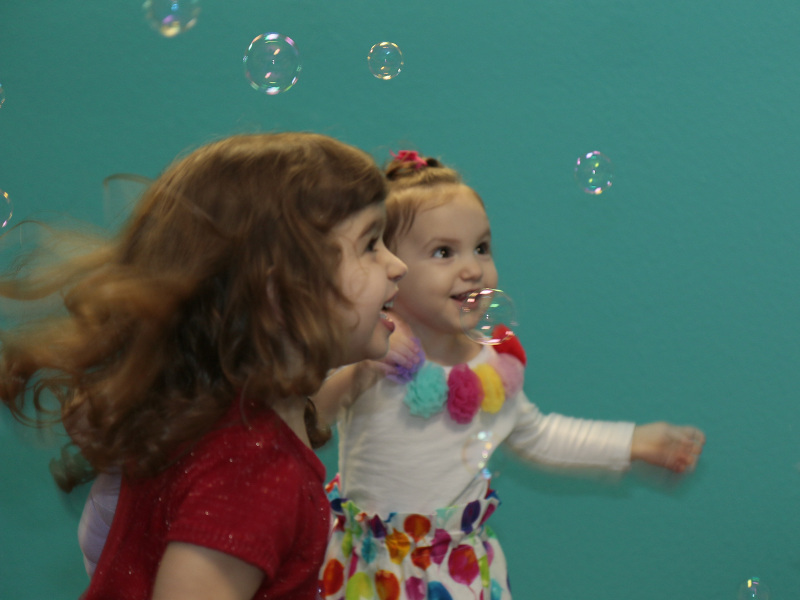 Such a blessing to have a place so close to home that is safe where the kids can play and the adults can enjoy a conversation. 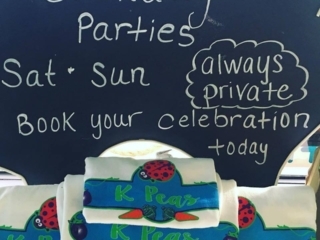 I always describe K Peas Place as a large living room…comfortable and a great place to gather! 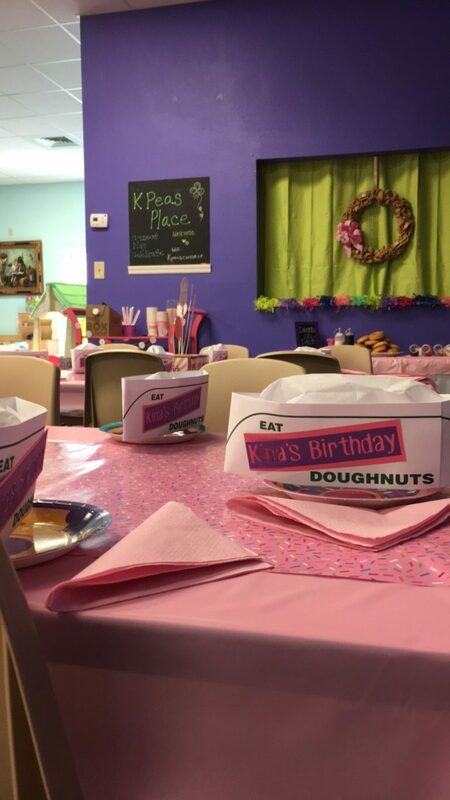 I HIGHLY recommend K Peas Place for Open Play, Organized events, and Birthday parties!!! 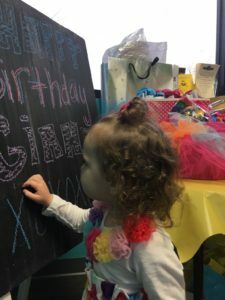 Additional (Optional) add-ons available, inquire within.